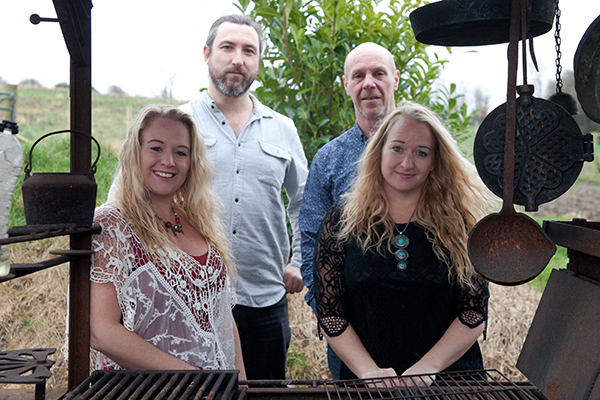 Lucid have a distinctive Folk-Rock sound driven by brilliant vocal harmonies! Their unique , honed sound is woven together with violin, guitar, bass and keys, all of which are played to the highest Calibre! Their Well crafted songs take you on journey from Joyful Melody to Darker Rock, with some breath-taking Violin work thrown in For good measure Their lyrics can just be fun, while other songs explore the problems of Being Human in a poetic and thoughtful way. Formed in 2007 on the Isle of Wight, Lucid play concerts and events year round on the Island and mainland, and have toured Europe and Canada. Their versatile band configuration makes them as impressive in an intimate room, as they are on a festival stage or an auditorium. With four original albums and the inspiration to write more music together, Lucid have an ever-fresh sound that attracts new fans each year!